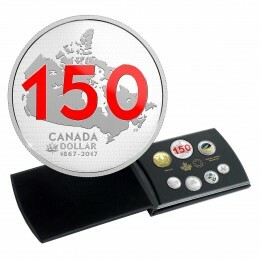 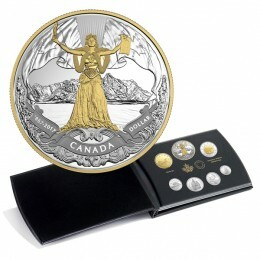 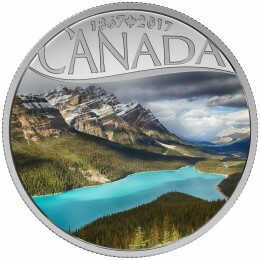 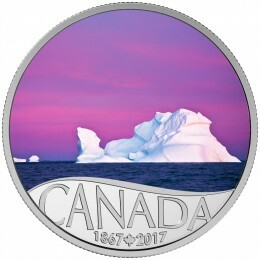 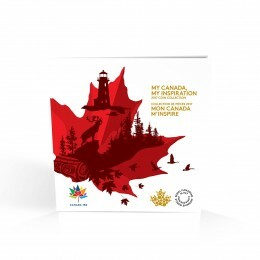 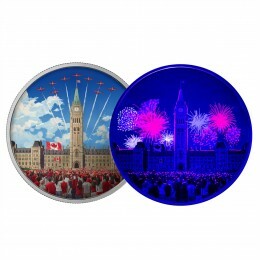 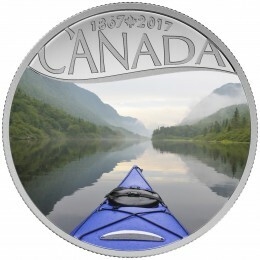 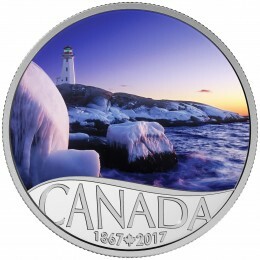 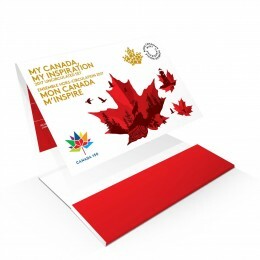 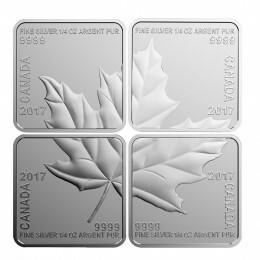 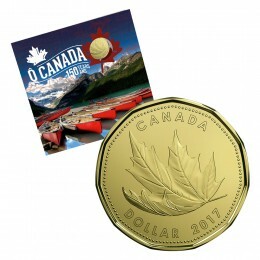 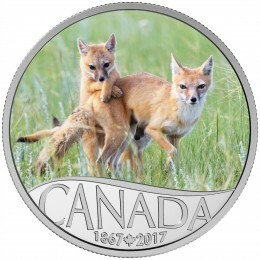 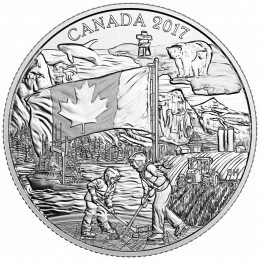 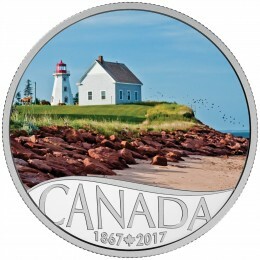 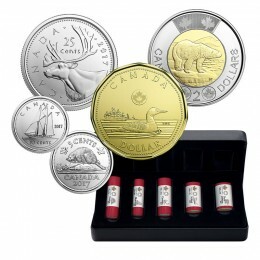 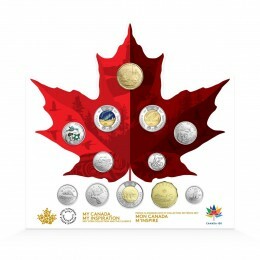 Canada is turning 150, and to celebrate, the Royal Canadian Mint has launched a very special collection of coins. 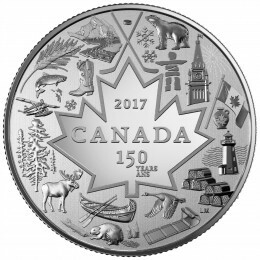 Each of these coins represents our Canadian identity, our collective pride, and the significant moments we'll never forget. 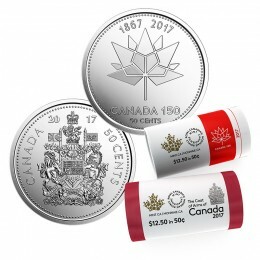 Hold onto the memory of this once-in-a-generation celebration with 48 special coin that will be released throughout the year.